Iron is essential for life; however, too much iron can lead to life-threatening conditions. Despite being one of the most common inherited disorders in the United States, hereditary hemochromatosis can go underdiagnosed or undiagnosed. 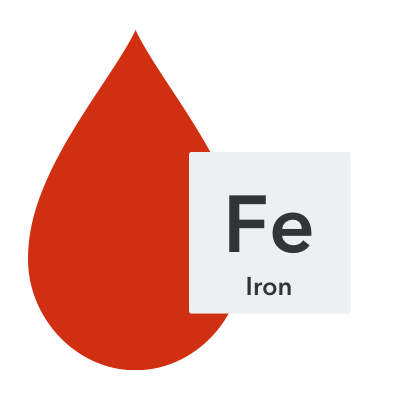 In this webinar, Dr. Herbert Bonkovsky of Wake Forest University/NC Baptist Medical Center reviewed iron metabolism and the clinical manifestation and management of iron overload seen in hereditary hemochromatosis. This webinar is designed for primary care practitioners and all allied health professionals. 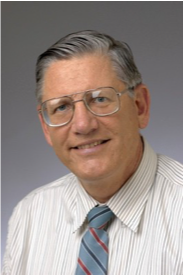 Herbert L. Bonkovsky, MD, is a tenured Professor of Medicine and Molecular Medicine & Translational Research and Director of Hepatology/Liver Service Line and The Liver and Metabolic Disorders Laboratory at Wake Forest University/NC Baptist Medical Center, Winston-Salem, NC. Dr. Bonkovsky also has academic appointments as Visiting Professor at Winston-Salem State University, Professor of Medicine at The University of CT Health Center and Professor of Biology and Medicine at the University of North Carolina. Dr. Bonkovsky is known nationally and internationally as a clinical hepatologist, teacher, mentor and clinical investigator. He is a valedictory graduate of Earlham College [Richmond, IN] and Case Western Reserve University School of Medicine [Cleveland, OH]. His Post-graduate training was at Duke University, Case Western Reserve University School of Medicine, The U.S. National Institutes of Health, Dartmouth Medical School, and Yale University.